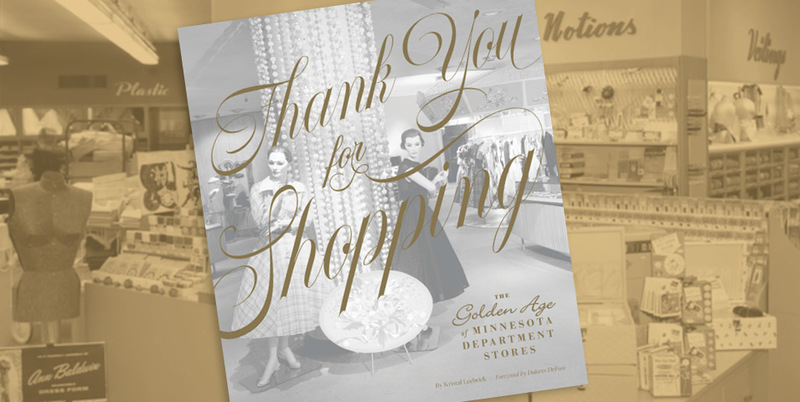 The book is abundantly illustrated with vintage photos, postcards, advertisements, and artwork that explores the experience of shoppers and employees alike. The book will be available in the Mill City Museum store. The exhibit is located in the museum's central Mill Commons and is free and open to the public during regular museum hours, Nov 15, 2018-Feb 24, 2019.